You’re about to record sound with MP3 Recorder Studio, and need a good mike to get started. Type “microphone” on Amazon, and you’ll get a good several thousand results. They all look alike, and they’re all very different. Prices range all the way from $50 to hundreds and even thousands of dollars. Which one do you need? The answer, as always, depends on what you’re about to use it for, your budget and your very own taste. Omnidirectional mikes pick up sounds from all around. If you have a child playing in a room, simply set an omnidirectional mike on a table, and you’re good to go. 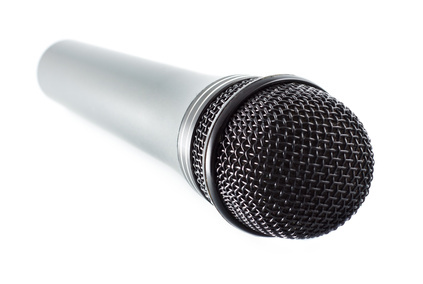 Unidirectional microphones are designed to only pick up sound from one particular direction. 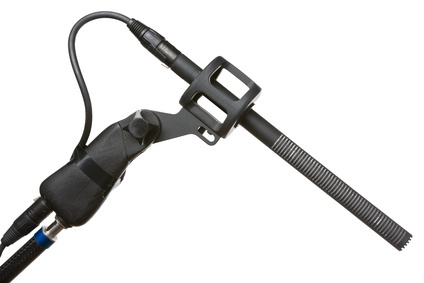 It can be front or a side, depending on the way the microphone is supposed to be mounted or carried. 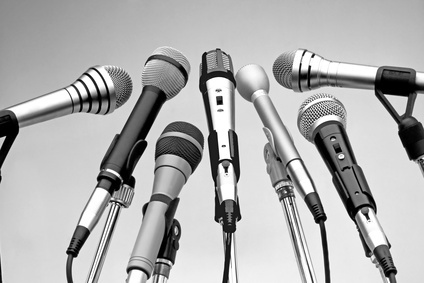 Unidirectional microphones are used when you want to record a particular audio source such as a lecturer, speaker, or a single person in a large company. Unidirectional mikes are also used for recording voice prompts. Shotgun mikes are the extreme case of unidirectional. Their sensitivity area is extremely narrow (just few degrees), which makes them perfect for filming, birding, recording lectures in large halls or using in environments with lots of ambient noise such as stadiums and forests. Combined with large wind covers, shotgun mikes work amazingly well in extremely busy environments. 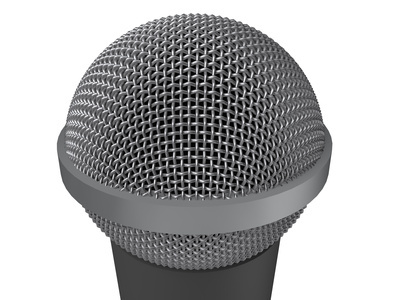 Essentially, a dynamic microphone is a small loudspeaker used in reverse. Dynamic mikes are built tough, can withstand a lot of abuse, but are a bit “deaf”: they work best recording loud sounds or when placed close to the source. Condenser-type microphones are way more sensitive than dynamic mikes. If, instead of a shout, you want to pick up the sound of a mosquito flying, you’ll use a condenser mike. Typically, these have a pre-amp built-in, and require an internal (battery) or external power source to operate. That’s why they are sometimes referred to as “powered mikes” – which is not a technically correct term as many dynamic mikes have built-in pre-amps and are battery-powered as well. Condenser mikes are smaller and more delicate than dynamic mikes. Mikes for recording vocal or the sound of individual instruments are always unidirectional. They have to support the widest dynamic range and transmit the widest range of frequencies in order to provide good audio quality, but they don’t have to be overly sensitive as the audio source is placed very close. Which means these are almost always built as dynamic mikes. As a result, these don’t necessarily have to be expensive. If you’re just starting recording a band in your basement, a set of inexpensive mikes will serve you well. 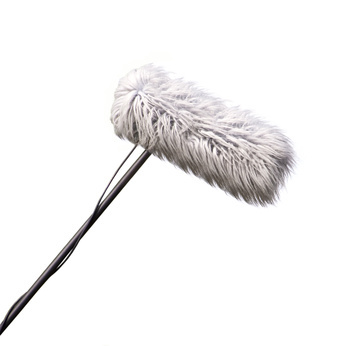 Ever seen those furry or foam-type covers on microphones used by the journalists? Those are called wind covers, and do exactly what their name implies: they prevent microphones from picking up wind noise. If you work in the field, this is the type of an accessory you’ll appreciate. But if your recordings take place in a studio or at home, these simply will pick up dust instead of giving you any sort of protection – unless you have a lot of winds in your studio. The next part of this article will explain when using one type of a mike or another may be beneficial in real life. Meanwhile, feel free to download MP3 Recorder Studio and familiarize yourself with its features.